Kia Motors America is recalling 208,858 Soul compact vehicles manufactured between July 21, 2013, and January 8, 2015 because the accelerator pedals can bend or break. 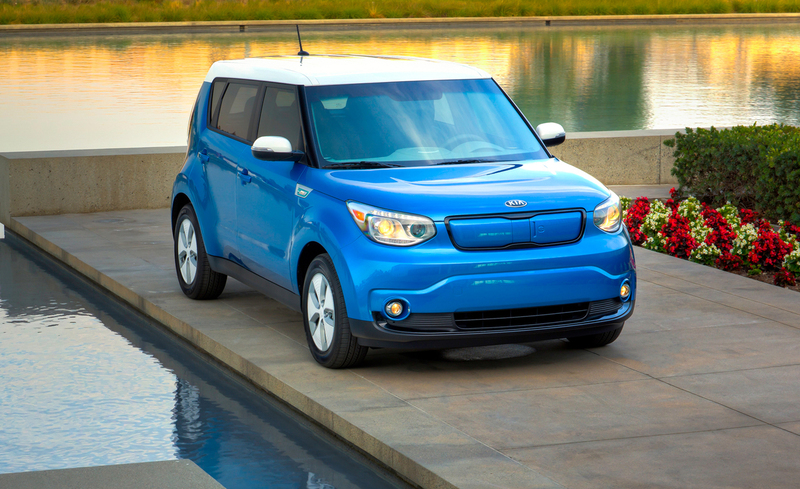 According to the National Highway Traffic Safety Administration, recall covers certain Soul and Soul EV vehicles from the 2014 and 2015 model years. A section of the accelerator pedal may bend and fracture. If the vehicle has a bent or broken accelerator pedal, the driver may have difficulty accelerating the vehicle, increasing the risk of a crash. Kia first became aware of the issue in October 2014 through vehicle warranty claims. In all, the company received 12 warranty claims related to the pedals, but no consumer complaints. Kia will notify owners, and dealers will add a supporting rubber underneath the pedal stopper, free of charge. The recall is expected to begin March 24, 2015. Owners may contact Kia customer service at 1-800-333-4542. Kia’s number for this recall is SC116.